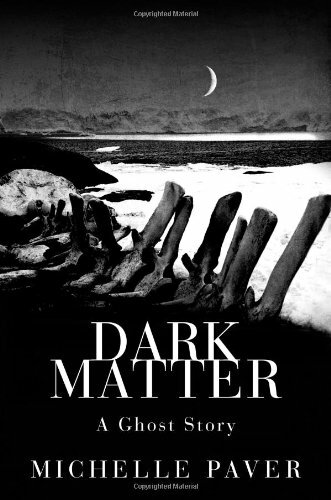 Investigate the ‘phobic disorder’ of Jack Miller, a young disenchanted scientist who participates in an ill-fated expedition to the artic in the 1930’s. As his journal’s pages turn the tone alters from excitement to eerie disconcertment amid rumours of his destination’s penchant for ‘bad luck’. As the mission’s members are picked off by fate, the eternal darkness of the arctic begins to permeate Jacks very being. This atmospheric novel’s plot centres upon the value of companionship and the disastrous consequences of isolation. Read this alone by lamplight and you too will begin to wonder at what lurks in the shadows. 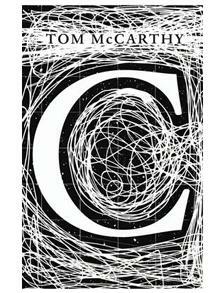 In ‘C’, McCarthy follows Serge episodically throughout his life; beginning in his family’s estate, which doubles up as a silk factory and school for the deaf, before travelling to Germany for WW1, then London and finally, Egypt. The entire novel feels like an overindulgent introduction, which centres hedonistically on the concept of transmission whilst leaving even its central character deliberately two dimensional and impassive. Serge as a character is merely a vessel for the author’s immoderate and dense philosophical musings. The overly literary style of this novel detracts from its own story telling, leaving the reader distant, unmoved and disengaged. Mr Fox is cheating on his wife, with his imaginary friend. 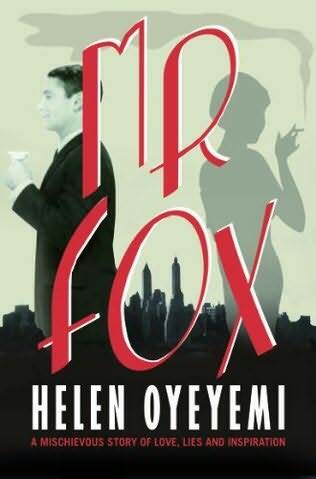 Mr Fox is also a serial killer; his heroines never make it out of a story alive. Oyeyemi punctuates the narrative with her protagonist’s own gruesome fairy tales to great effect; blurring the line between what you suppose is fact and hope to be fiction. Don’t be fooled by the inadequate blurb and misleading cover art, Oyeyemi has a sharp wit and isn’t afraid to use it. Mr Fox is a black comedy that draws you into a hilariously horrifying world, where your imagination can literally run away with you. 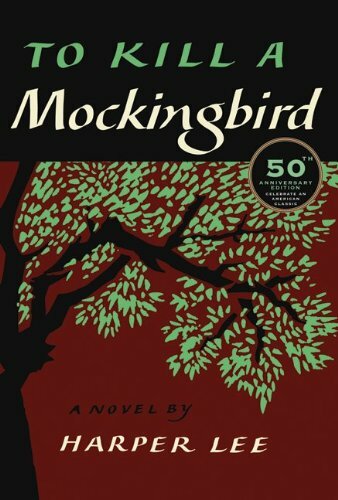 You are currently browsing the 1930’s Fiction category at booksbeccabuys.